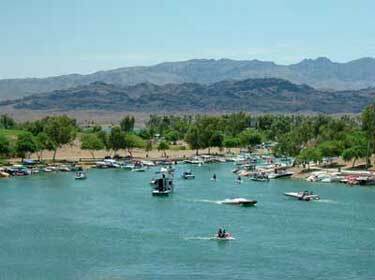 If you are interested in purchasing property in Lake Havasu City or one of the surrounding areas, you can use the link below to see some of our office listings or to search all of the MLS listings. FIRST CHOICE PROPERTY, LLC is here to help you with all your Real Estate needs. We have a team of experts ready to assist you whether you are looking for a full time home, condo, vacation home or vacant land. We also work closely with several quality builders if you are considering building your dream home. Whatever your needs are, we are ready to help. We pride ourselves on our customer service! Don't hesitate to give us a call if you see something that sparks your interest. We will be happy to provide you with all the information in a fast and professional manner. That's what we are here for!